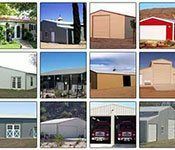 There are many reasons to insulate your metal building and there are circumstances wherein insulation may not give you the best value for your money. There are factors you should be aware of that can help you decide what is best for you, the first being a general understanding of insulation, the different types and what’s best for your unique situation. 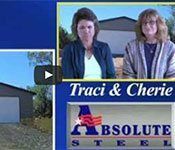 In certain environments insulation isn’t completely necessary to use on a steel building. 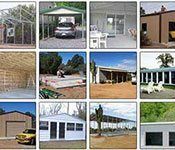 In fact, many people choose to have their building without any insulation due mostly to the costs and the particular environment where the building is situated. In certain climates and regions, this is perfectly acceptable. Other regions, however, will benefit more from an insulated building. If you live in a high humidity area, insulation on the roof will inhibit condensation from gathering on the underside of your roof panels and dripping down. If you live in an area that has dry and severe heat, sometimes it’s better to leave a little air flow and just use evaporative type cooling that takes advantage of that air flow. Besides being more comfortable the single greatest benefit associated with insulating a metal building is the reduced power usage it creates. Since more of the thermal energy is being trapped inside and not escaping, you’ll be able to heat and cool your building with more efficiency. Interesting enough, R-Value has little effect on a steel building unless you FIRST create a radiant barrier to stop the temperature from transferring through the metal frame system. You can use regular R Value insulation successfully, and all its benefits are valid, but only after you have used radiant barrier to stop the transfer of temperature through the steel. Something else you should take into account when choosing insulation is whether or not it is fire resistant. Since buildings such as these are typically used for work-related activities, it’s recommended that you choose fire resistant insulation. No one likes to think about fires occurring, but it’s nice to know your insulation isn’t going to help it spread in the event of one. There are several different options available, all of which have their own unique advantages and disadvantages. To ensure you make the best decision possible, read through the different forms of insulation below. Recommended when adding insulation during building installation. If installing on an existing metal building, you must remove your panels prior to insulating. When we install a new metal building, or when advising a customer who is installing a new metal building, we recommend a radiant barrier insulation. If you have not constructed your metal building yet, or at least have not put on the panels, then we recommend adding the radiant barrier insulation. If you are adding insulation to an already-constructed metal building then you might want to go with foam insulation (see the next section). Metal transfers heat. This is why mom likes to use a cast iron skillet – it transfers heat evenly. 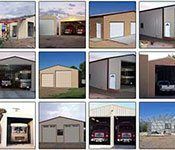 The metal panels and frame members on your building can do the same thing, and this is a definite consideration in the hotter climates. 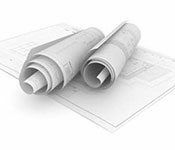 By installing the radiant barrier insulation between the frame and the panels, you are redirecting that heat transfer away from the frame system of the building – essentially blocking it from entering your structure. Radiant barrier insulation is a proven product, and is used for many other tasks than the insulation of metal buildings. HVAC duct work is one use you’ve probably noticed it in. The product is easy to handle and install. Most companies produce radiant barrier products that are fiber free, so no protective garments or respirators are required. 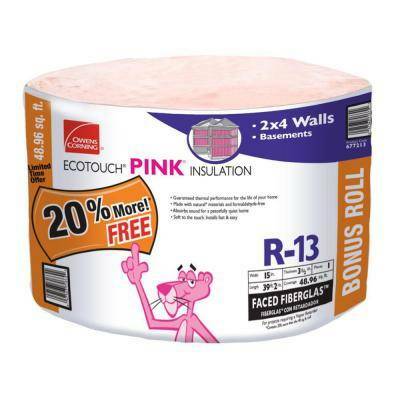 Another benefit is that this type of insulation does not promote the habitat and nesting of rodents and insects. Lastly, radiant barrier insulation generally inhibits condensation and resists growth of fungi, mold and mildew. In desert climates, another benefit to radiant barrier insulation is that it still allows a bit of airflow through the building. 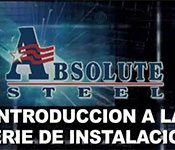 We have a chapter in our Video Installation Series dedicated to the installation of radiant barrier insulation on new building construction. Click here to view that video and to see more information on radiant barrier insulation. Radiant Barrier insulation is what you should use if you’re going to insulate a steel building. 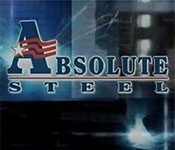 The deep details as to how it works and why it’s more effective is better left up to the expert advice of an Absolute Steel building consultant. Installing while building a new structure: Installing your radiant barrier insulation is done in conjunction with installation of the exterior panels. As such, it wouldn’t be a bad idea for those who have purchased insulation with their building to first watch the video chapter, then watch the complete section on installing the exterior panels and then come back to this before putting your insulation on. 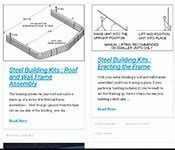 Ensure your frame is constructed and your panels are ready to be put on. Apply double-sided tape to the frame studs vertically from the top down to the foundation. You will only be taping the outside of the frame, on the side where the panels will be installed. We recommend installing the insulation and panels on one side of the structure at a time in order to reduce the chances that a wind will kick up and blow the insulation off of your frame. Tape the seams together on the white “scrim” side of the rolled insulation. Install your panels. Screw the tec screws through the panel, insulation, and into the metal frame. 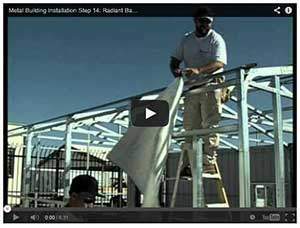 Click here to view that video and to see more information on radiant barrier insulation. Recommended when adding insulation to an already existing metal building. Also recommended for cold or extremely dusty climates. Another insulation option available is foam insulation. Some people prefer using it in their metal frame building because it doesn’t capture moisture like fiberglass insulation does. It is also the easiest type of insulation to install if your exterior metal panels are already attached to the frame (and you don’t want to remove them to install radiant barrier insulation). For areas prone to colder weather, foam insulation is a great option because of how it seals the building from outside intruders like insects and pests, which look for shelter in the winters. 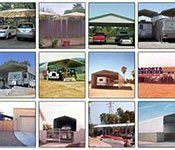 The same benefit is realized if you are in a very dusty area – it helps keep dust out of your structure. Foam insulation is also cheap and easy to install. The downside, however, is that it’s difficult to remove. You’ll have to hack away at it in the event that you choose to remove it. There are a few different types of foam insulation on the market, but the installation process for them is pretty much the same. 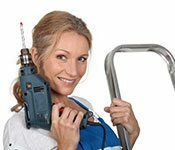 Assuming you are doing it by hand, you’ll use a pressurized device to spray the foam throughout the desired location. Always start on the lowest pressure setting possible to avoid any accidental spills. Once this stuff hardens, it’s difficult to remove. Focus on the area between the frame studs until it’s completely covered. Wait for the insulation to dry and then replace the sheeting. Fiberglass sheets have been used in the construction of homes and buildings in the U.S. for a while now. It’s very common and is often the first product that comes to mind when thinking of “insulation”. It is due to its common nature that we mention it here. 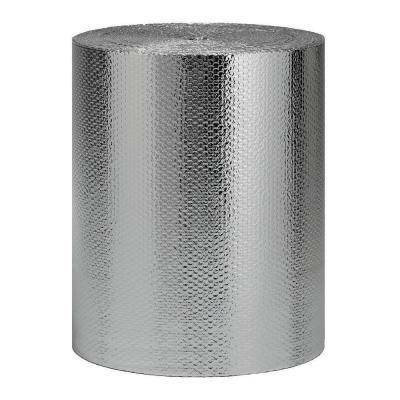 Rolled fiberglass insulation generally comes in rolls of 15 inches, up to a maximum of 24 inches wide. The stud spacing on our metal buildings are typically 4 or 5 foot on-center. This would require using two or two and a half strips between each stud. Taping the insulation together to achieve the on-center coverage isn’t best option either. 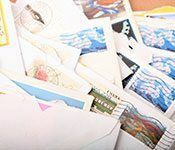 Depending on your climate, the tape may not last long and will peel off, leaving you with gaps in your insulation coverage. Speaking of taping, you would be required to tape the insulation to your metal studs. Again – you run the chance of the tape peeling off. We recommend using radiant barrier insulation, which is covered above. 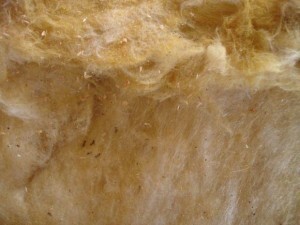 If you are insistent on installing fiberglass insulation, you have a couple of options. First, you can install it between the studs from the interior as mentioned. Alternatively, you can install it underneath the panels on the exterior side as with the radiant barrier insulation. 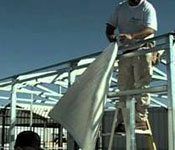 For installing from the exterior, you will start with the metal panels off of the frame. With the panels removed, go around the building and place two rows of double-sided tape back against the frame. 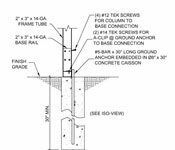 If you haven’t done so already, get the measurements for these areas and cut your fiberglass sheet insulation to fit. Once the insulation is cut, simply stick them back against the double-sided tape for a temporary hold. 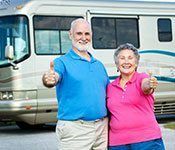 Note: be sure to place the vapor-barrier side facing outwards to reduce the chance of mildew and mold from occurring; otherwise, you could end up having to tear it down and replace it later down the road. When all of the necessary walls are insulated, re-attach the sheeting back over. If there’s an attic in your building, lay out additional fiberglass insulation for optimal thermal efficiency. Just remember to pay close attention to where the ventilation ducts are, as you don’t want to accidentally cover them up during the process.